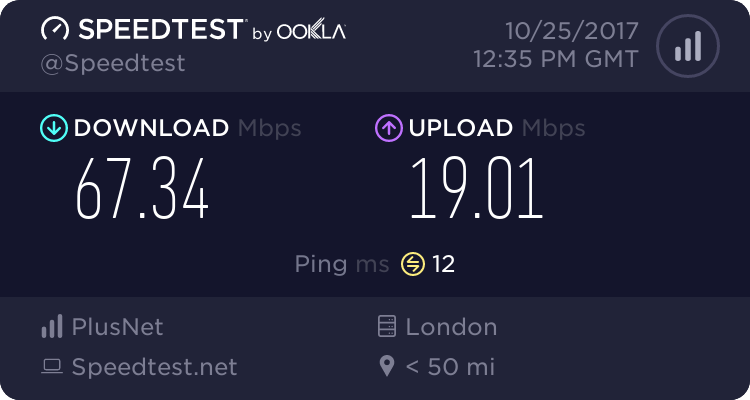 We recommend running this behind your existing router, you will then have 2 gateways out on to the internet, 1 secure behind your VPN and 1 though your normal router giving you the best of both options. What is DD-WRT? DD-WRT is a Linux-based firmware project developed to enhance the performance and features of wireless Internet routers. This open-source firmware upgrade is developed for specific router models and used as a replacement for the inconsistent stock firmware. Modifying a router to DD-WRT lifts restrictions built in to the default firmware, providing advanced capabilities to make your Internet and Home Network more controllable and versatile. What is Tomato? Like DD-WRT Tomato is firmware designed as an open-source option to replace the stock firmware on select wireless router hardware. It is meant to boost the functionality of your router in ways that your average router's stock firmware simply cannot achieve. This NETGEAR R6250 is recognised as being a great option for OpenVPN with a good VPN through speed due to its 800MHz Dual Core Processor handling the VPN encryption and 128 MB flash and 256 MB RAM. 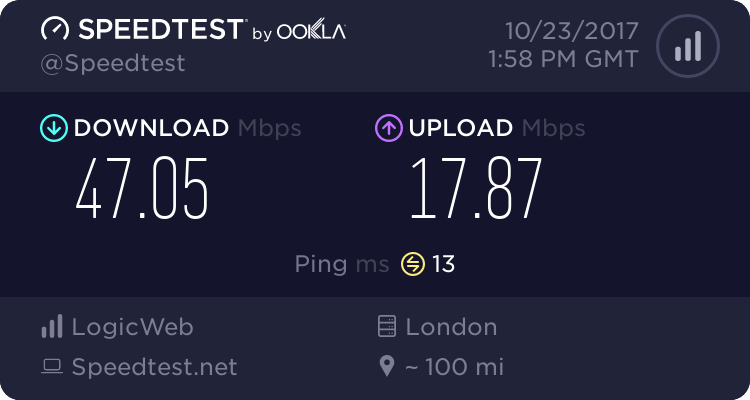 Why is a VPN slower than my normal line speed? Any VPN service will always give you a small loss in speed, (if people say it wont they are lying) this is due to the hardware & software having to encrypt every packet of data sent and received. This is why routers with less powerful CPU's and Ram (hardware) only produce 20-30% of your line speed. If you require a faster VPN through speed please check out our other items the Netgear R7000 or the R800 our top end VPN Router HERE. If you contact us after your purchase and provide us your VPN provider username and password for any of the our recommended VPN providers we will send you the router tested and ready to simply plug and play, or if you prefer we can send it with all required ovpn files and certificates and you can simply enter your usernane and password. (This depends on the VPN Provider please ask) PIA, IPVanish & PureVPN we can load without username and password. Had this about 2 weeks now, not let me down once thank you! !